TRAVELLERS with Arik Air are set to get a great deal this Valentine as the airline is availing them the opportunity of celebrating this year’s with their loved ones by launching a special promotion where guests can save up to 50% on companion tickets. 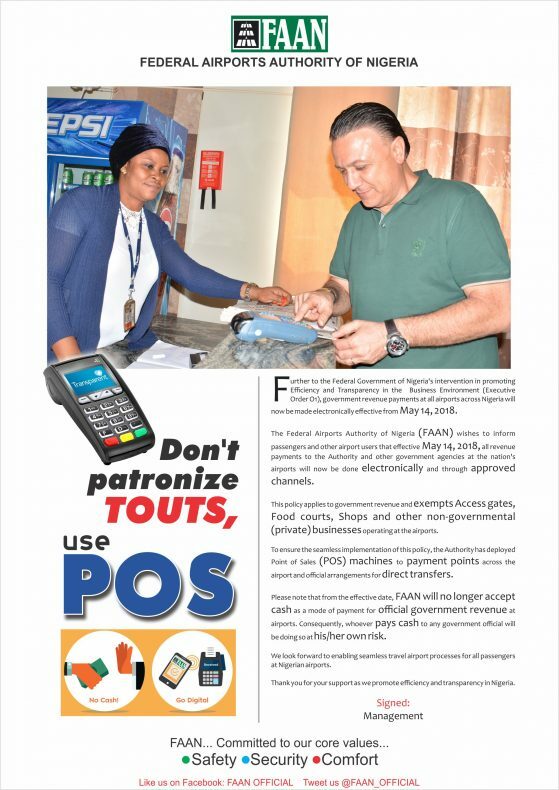 The promotional offer is available at any of Arik Air’s airport and city offices or online at www.arikair.com. Customers can also call Arik Air’s 24/7 contact centre on 01 2799999.